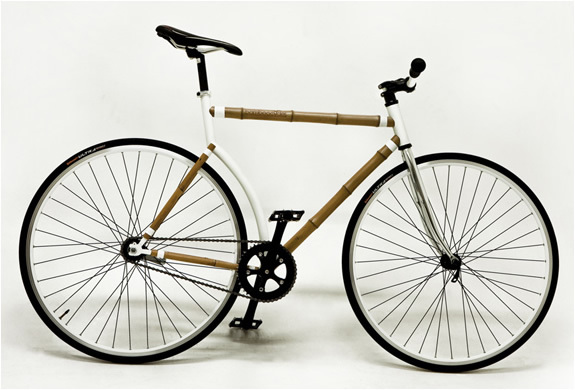 We have already showcased some bicycles here before, but this is something quite different. 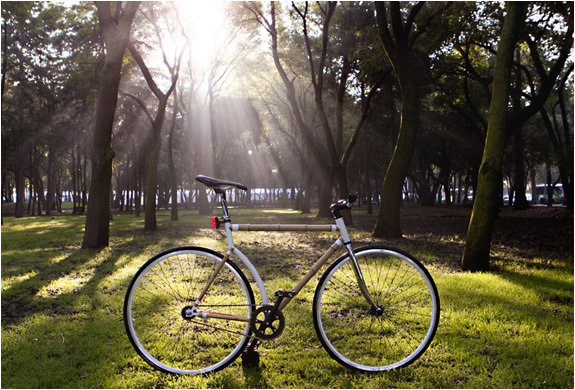 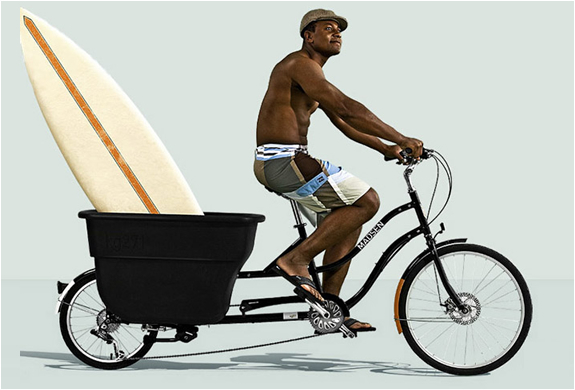 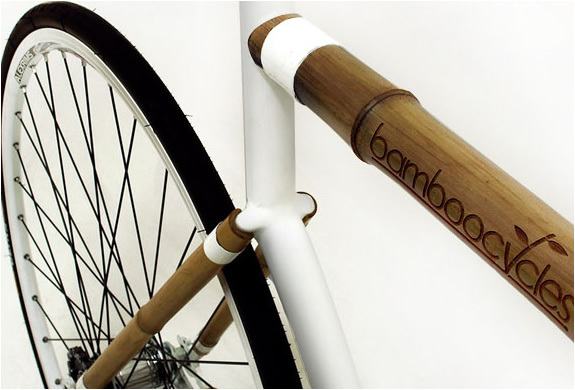 The Bamboocycle UH-02 features a frame almost entirely made out of(you´ve guessd it) bamboo! 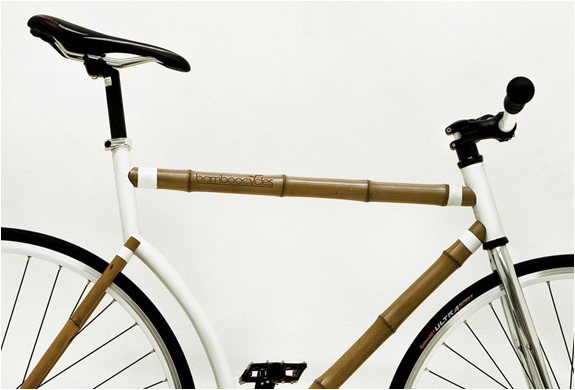 This material was chosen to increase strength and weather endurance. 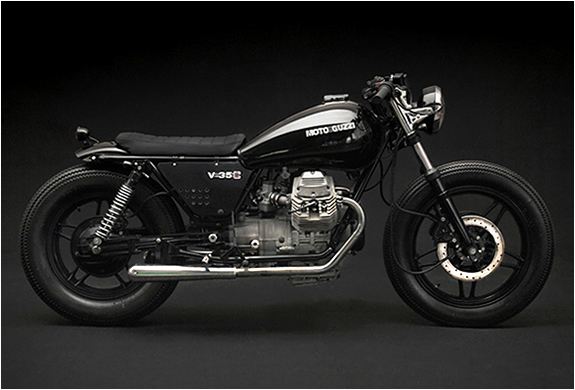 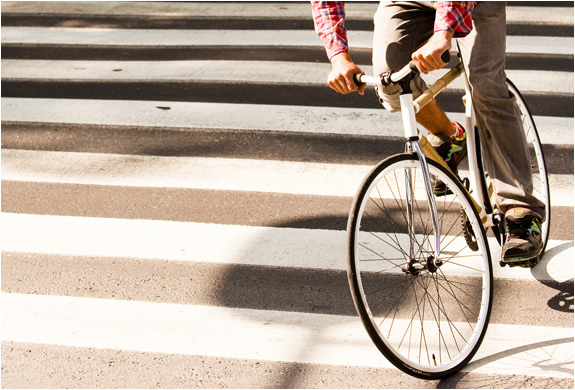 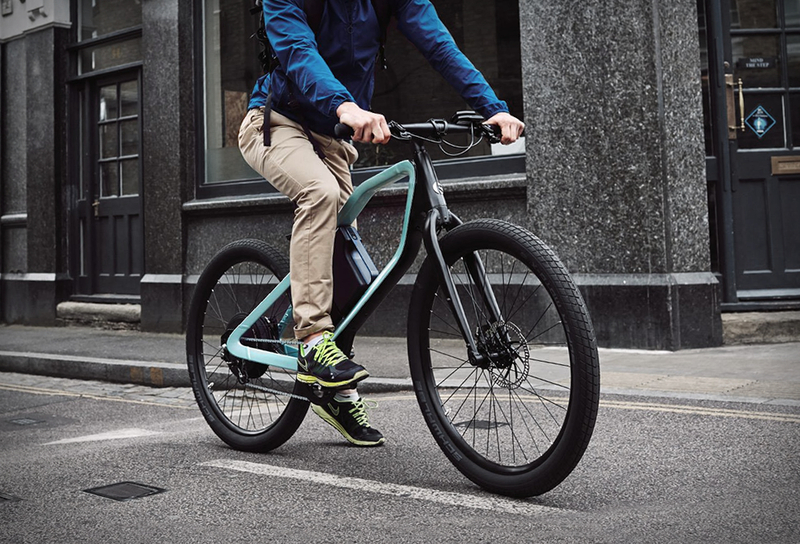 The bike weighs 8.8kg and is extremely stylish.